The full program, even on the go! Not a day goes by without you using your smartphone or tablet. 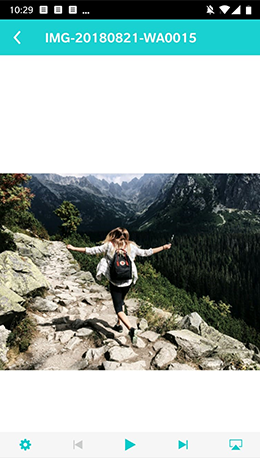 With the Nero Mobile Apps, we can match your habits and enable versatile access to your multimedia applications - in connection with your Nero products, but also independently of them. 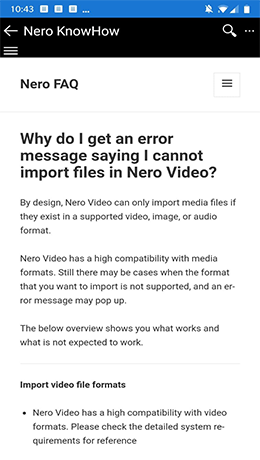 Use the Nero Mobile Apps as a useful addition and extension to Nero Platinum, Nero Standard, or the individual Nero solutions, and you will always have video, images, music, and data under control - no matter where you are. 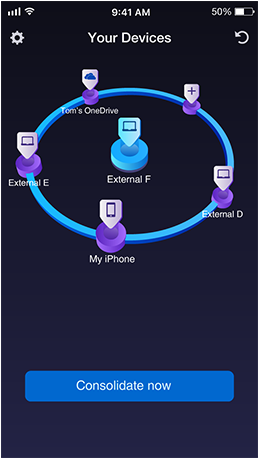 If the digital chaos on all your internal or external hard drives, on your mobile devices or in the cloud gets too big, use the easy-to-use DriveSpan app on your smartphone and easily consolidate all your sources to a central, tidy location without duplicates. 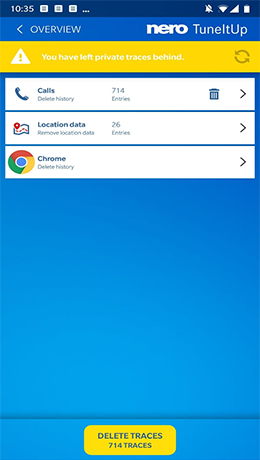 DriveSpan App works easily from your mobile device with all devices connected to your WiFi network and the cloud. 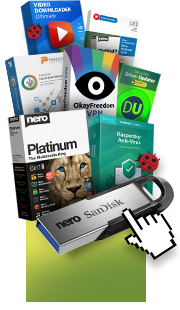 If you want to use your PC or Mac and attached hard drives as a source or destination for consolidation, WiFi+Transfer tool helps you download for free. 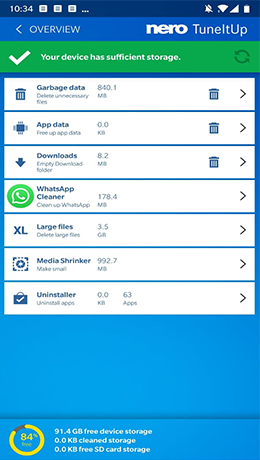 With Nero 2019 products, it is automatically installed on your PC, so your system is ready to dock with DriveSpan App, available for iOS and Android and free for users of Nero Platinum 2019 and Nero Standard 2019. All your devices and media coupled via WiFi! 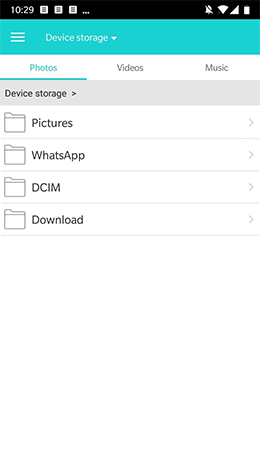 Use WiFi+Transfer App on your mobile devices and add mobile devices you want to consolidate in the WiFi network to DriveSpan App. WiFi+Transfer App also lets you sync photos, video, and music* between Nero MediaHome on your PC and your smartphone or tablet, and vice versa. 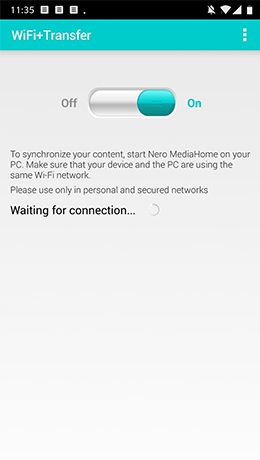 Available for iOS and Android,&apos;WiFi+Transfer&apos; replaces and extends the previous&apos;Nero MediaHome WiFi Sync&apos; and comes with the latest syncing technology. WiFi+Transfer is also available at the Mac Store as a tool for connecting DriveSpan App to Mac WiFi. 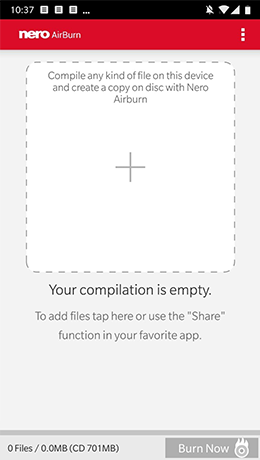 Music synchronization only available for Android. With the iOS app, this is restricted by iTunes. You would rather listen to the songs on your smartphone loudly over speakers? Do you find watching movies on a tablet PC uncomfortable? Then just stream! 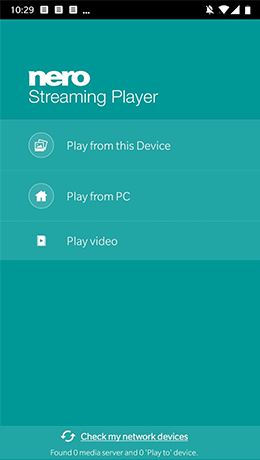 With the Nero Streaming Player App, you can play pictures, videos and music on your mobile devices wirelessly on Smart TVs, PlayStation™ or other devices in your home network. And if it&apos;s your favourite song, the slide show with pictures from your last holiday or the blockbuster video from your media archive, you can also use your mobile device as a remote control to play your PC media wirelessly on the large screen in your living room. Watch movies from your PC on your mobile device! 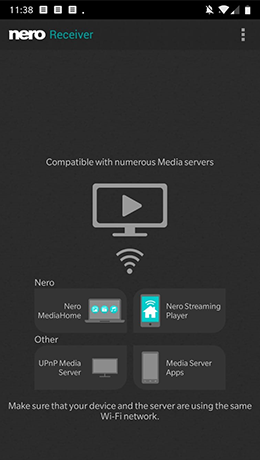 With the Nero Receiver App, you can easily play photos, videos, and music on your PC on your tablet or smartphone over WiFi on the same network. You can also play media from one mobile device on the other mobile device on the WiFi network. You can conveniently control the playback functions with Nero Receiver App. 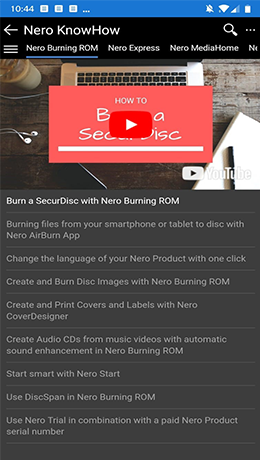 Memories just captured on your smartphone or tablet can be quickly burned to CD, DVD or Blu-ray Disc™ with the Nero AirBurn app. Simply select files on the go, then send them to your PC with the app and Nero Burning ROM will start your burning project. 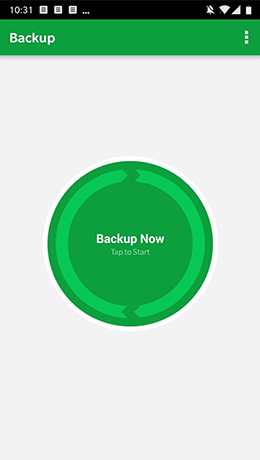 Nero BackItUp App for Android backs up all kinds of media: photos, videos, music, contact information, and even call lists. 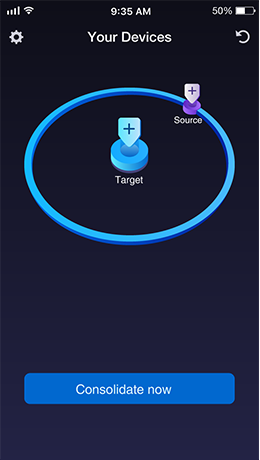 With the free app, you can easily connect your Android phone to NeroBackitUp on your PC wirelessly via WiFi. 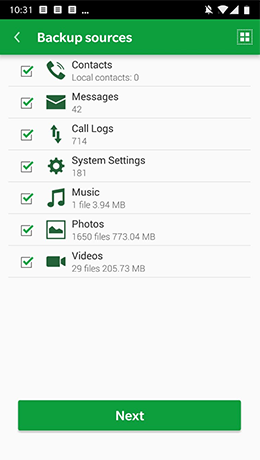 This makes the backup process of all the data of your Android phone on your PC very convenient for you! 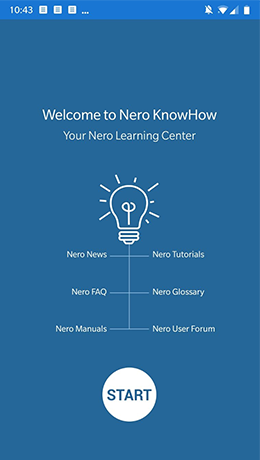 Forget hidden features and unused options: The Nero KnowHow App contains all the tips, tricks, and expert advice that will have the biggest impact on your projects. 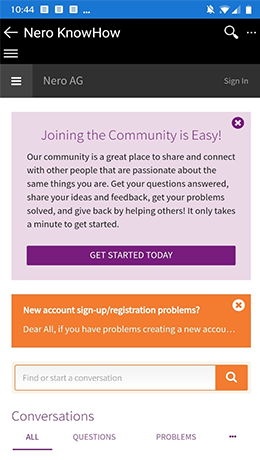 With its replies to your Frequently Asked Questions (FAQ), manuals, video tutorials, and access to the user forum and glossary, all your questions about Nero products and your specific needs are answered. Did you know that every time you browse the web, every text you send, or every call you make leaves a trace on your Android phone? 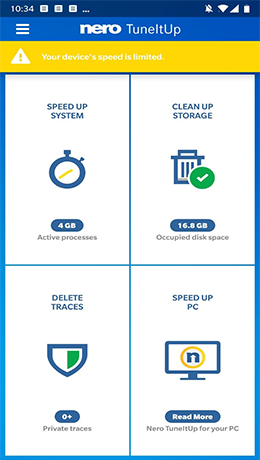 Not only are these traces easy to read, but they also rob your mobile device of the power to work quickly. So conserve your battery and clean out the junk. 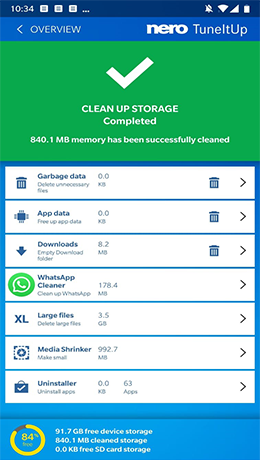 The Nero TuneItUp Cleaner & Booster App scans your phone and gives it the tune-up it needs. Simply use Nero 360 VR and enjoy your great new 360° experience! Want to watch your 360° images and movies shot with your new 360 degree camera on your PC? Nero 360 VR allows you to watch equirectangular 360° panorama images and movies, also known as spherical panorama. You can view your 360° spherical panorama from all angles and watch any section of your 360° image and movie. 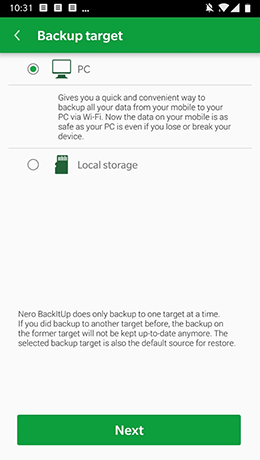 Use Nero 360 VR via full screen or normal screen view.